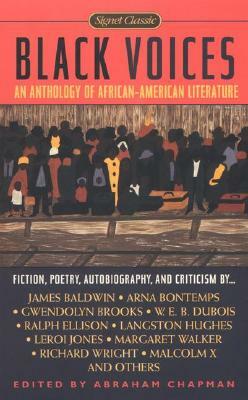 Featuring fiction, poetry, autobiography, and literary criticism, Black Voices captures the diverse and powerful words of a literary explosion, the ramifications of which can be seen and heard in the works of today’s African-American artists. A comprehensive and impressive primer, this anthology presents some of the greatest and most enduring work born out of the African-American experience in the United States. Tell us what do you think about Black Voices.